Exotic South Asian cuisines, Arts & Cultural displays, Main Stage entertainment featuring Deep Jandu, Dhol Circle, Aakash Band, Toronto Tabla Ensemble, Agni, Kids Activities including street performances by Zero Gravity Circus & The Cornerstone Studio, and more! It takes place August 15 & 16, 2015 in Gerrard India Bazaar from 12:00-11:00 p.m. This entry was posted in Ashdale Village / Little India, Gerrard Street East on August 13, 2015 by The Ashbridge's neighbourhood. 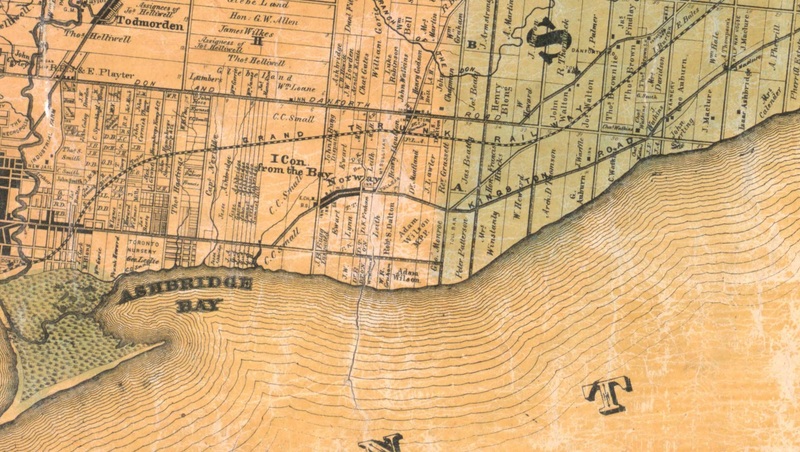 Meet at the Ashbridge’s Bay skatepark, Lakeshore and Coxwell, 4 p.m. on Sunday May 3, 2015. Learn more about this free walk. 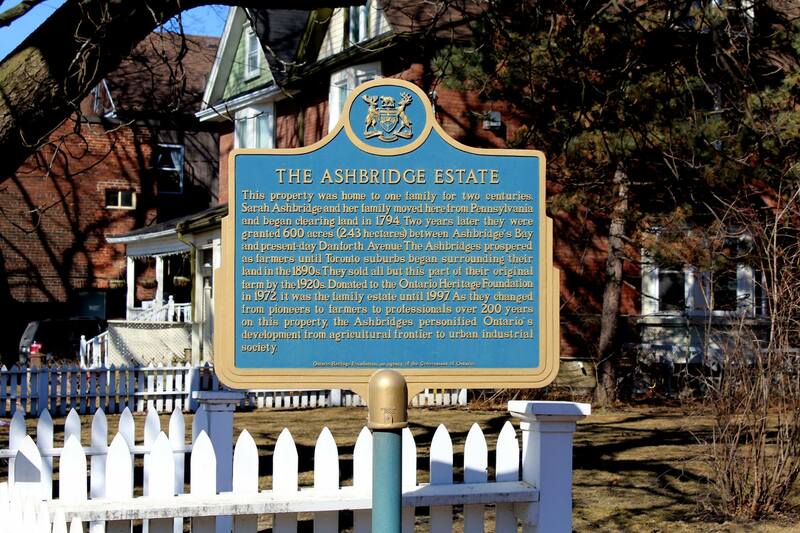 This entry was posted in Ashbridge neighbourhood history, Ashdale Village / Little India, Duke of Connaught Public School, Eastern Avenue, Event, Queen Street on April 5, 2015 by The Ashbridge's neighbourhood.